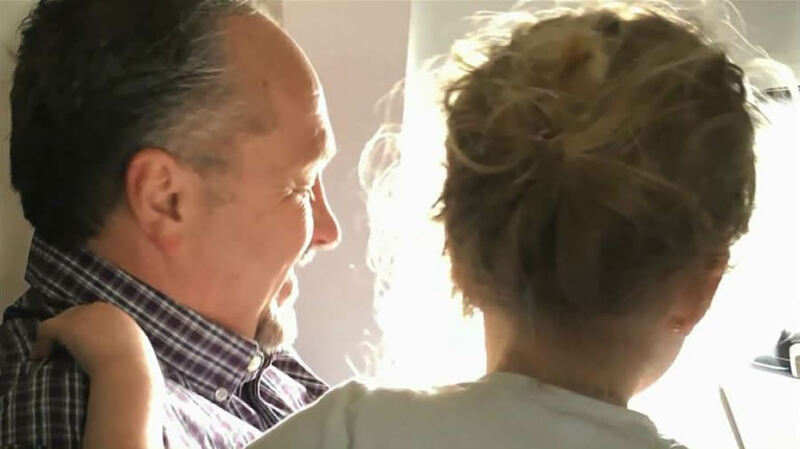 A Lenexa, Kansas, man came to the rescue of a mom who was recently flying alone for the first time with two small children. Todd Walker sat next to Rudeen on the plane. “I saw was a mom looking around the corner at me with big eyes, and two kids in tow that were both having a bad day. They were both screaming,” he said. “I honestly thought we’d get kicked off the plane,” Rudeen posted on Facebook. Walker decided to help. He held her baby boy while Rudeen strapped her toddler into the seat. Then he colored with the little girl during the flight and watched a movie with her, keeping her occupied. “It was a huge blessing to be able to accept that help, and to even be offered that help,” Rudeen said. Before the plane landed, Rudeen discovered that Walker had the same connecting flight. “I wasn’t expecting him to hang around after the first flight, but helped us off the plane, he helped us open up the stroller, get the car seat in the stroller, and then he kinda just took the lead, and led us to the next gate,” said Rudeen. Walker even changed his seat on the next flight to be able to sit with Rudeen and her children. There is hope for this world. I needed this. Thank you. One mom with two kids is a lot to deal with on a plane! Glad he could help.